Noise is often one of the most overlooked considerations in home construction. In fact when you are watching home buying shows often “noise from the street” is a decision factor. Enter most empty houses and your voice echoes. Even in completely furnished homes, often times every step and every voice compounds into a loud hollow sounding chamber. As a fix, most homeowners reluctantly resort to carpets that end up covering the beautiful hardwood floors they initially fell in love with, just because they can no longer live in such a noisy space. Who would blame them? Your body simply is unable to fully relax among constant noise. During construction, I’m always reminded of the many hard surfaces in our houses – from sheetrock or plaster walls to stone and tile, and again those beautiful hardwood floors. At the Greenwich House I included noise control measures as an important element to healthy living and a better quality of life from the outset. As a result, even with carpenters and their nail guns, tile installers with their noisy wet saws and numerous other installers, the Greenwich House is already so much quieter than homes I built previously. Already a solid confirmation that these materials are working. Here are five effective measures I included in the Greenwich House that are a big part of making a quiet and relaxing refuge from our busy and stressful lives. Throughout the Greenwich House we used a product called Roxul, which is a natural rock-based mineral fiber from basalt, a volcanic rock. It is amazing how much airborne noise Roxul appears to contain. We have a new video coming soon that goes into the details of the different kinds of insulation materials that went into the house. 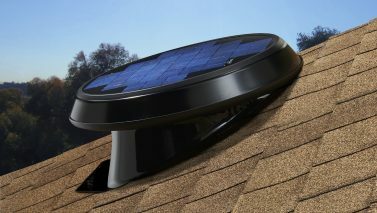 You can follow the series at www.sabinesnewhouse.com/the-greenwich-house/. .
Our flooring company, Hull Forest Products recommended Stauf’s SMP960. I expected to find a cork-based underlayment to dampen so-called impact noise on our gorgeous hardwood floors. 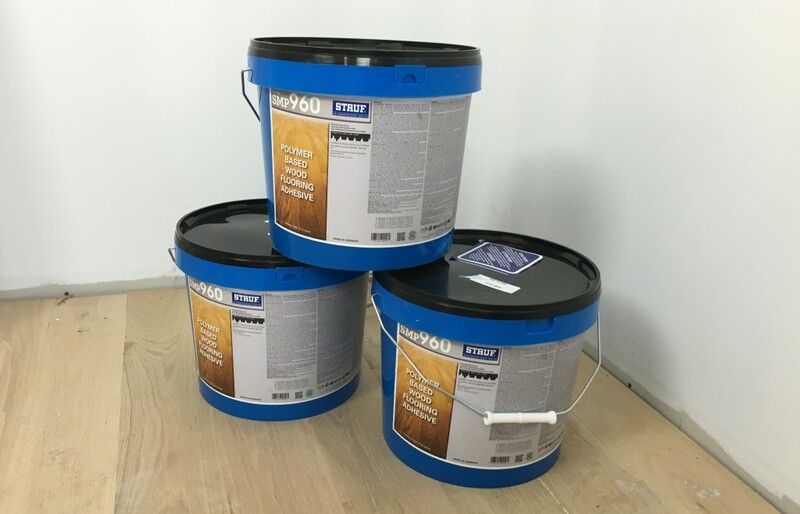 Wolfgang Stauf, the owner, indicated that their SMP960 tested to even higher impact control levels than cork and it is one of the few VOC-free floor adhesives, a natural win for our healthy and green house. With contractors in the house dropping tools including heavy nail guns to the floor all day long, I feel we have a great empirical test, which Stauf’s SMP960 floor adhesive wins hands down. 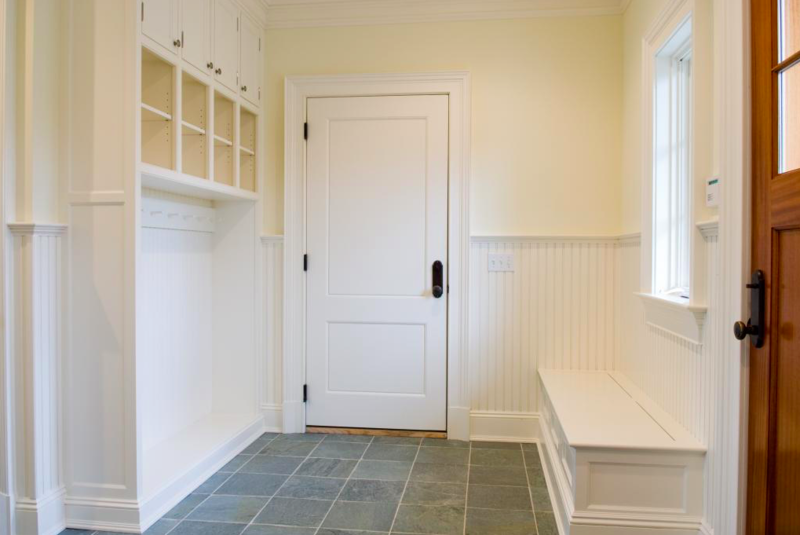 Interior Doors, it’s easy to take them for granted, yet there are important considerations and lifestyle differences. Opting for less expensive hollow core doors between interior rooms will be an opportunity lost. Solid core interior doors, provide noise dampening and noise containment. Think of that teenager that insists on playing their music a little louder than you’d prefer. Our TruStile interior doors from Interstate+Lakeland Lumber were just installed, they are not only beautiful but also contain the highest level of recycled content in the industry. Their solid core contains noise beautifully between rooms and is already greatly reducing the noise transfer between rooms. It’s been great to be able to close the door on the screeching noise of a tile saw. The Greenwich House is located in a central part of Greenwich, Connecticut. The front facing windows are in locations where they could let a lot of traffic noise into the home. Not our Jeld-Wen windows and doors. Inside you feel completely separated from the outside urban noise. While I aimed for energy efficiency, UV light reduction, and heat load control, I am happy to report that noise reduction is a clear secondary benefit from our Jeld-Wen windows. To date, I haven’t discovered any hard data that correlates an air and water infiltration barrier to noise reduction. 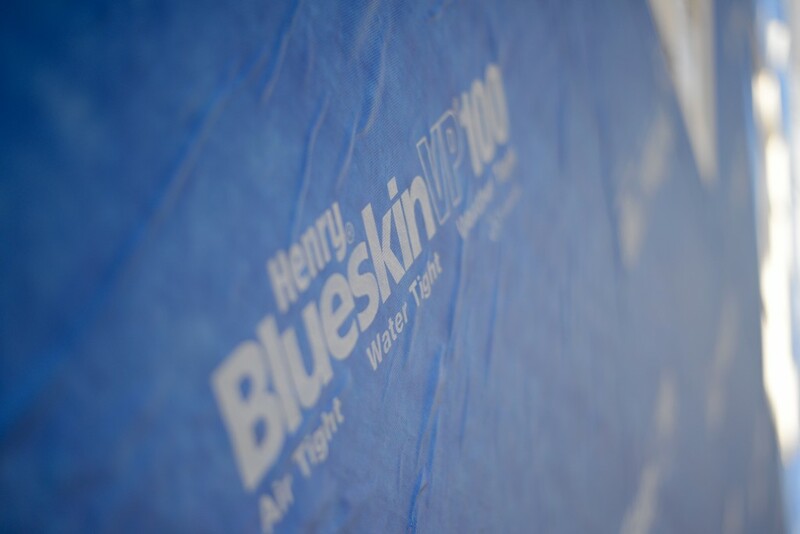 However, at The Greenwich House we are noticing the impact that our BlueSkin covering from Henry Company is having on overall noise reduction in the house. The realization came shortly after our window’s and doors were installed. 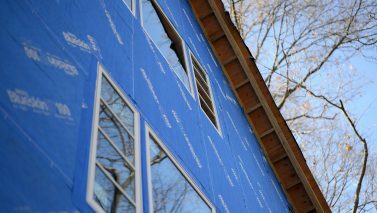 We noticed that just having the BlueSkin in place greatly reduced the amount of noise coming into the house, even without exterior insulation in place. Definitely a nice added bonus for a quiet home. Incorporating materials into your home that reduce airborne and impact noise that permeates our lives is key to making a home a sanctuary from our hectic and stressful lifestyles. Consider these materials in your next home building project and I know you’ll have a quiet refuge for years to come.